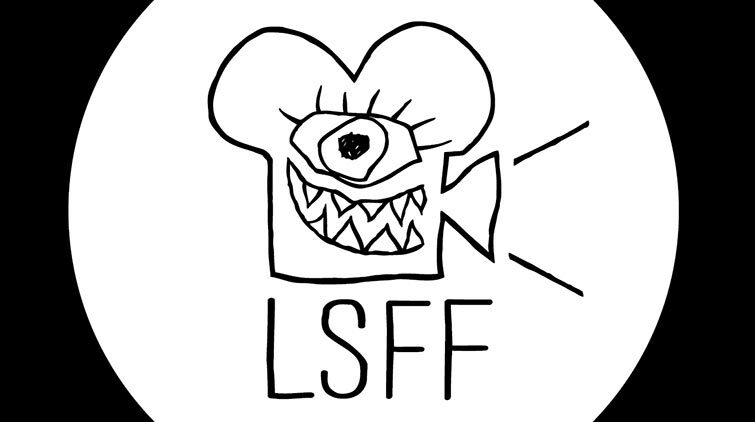 The London Short Film Festival (LSFF) is back in London for its sixteenth edition. 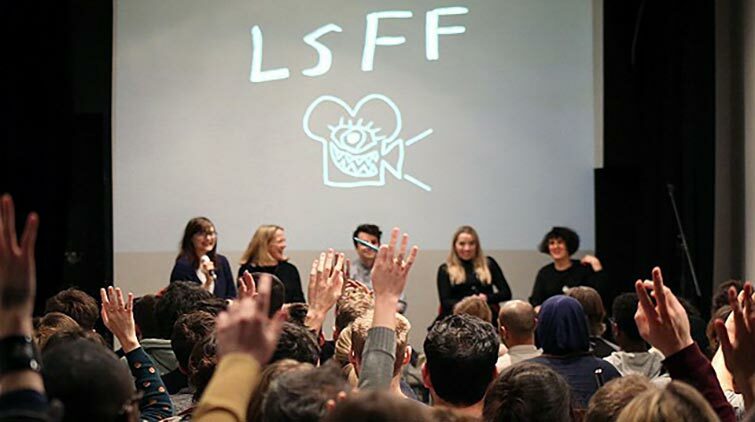 The LSFF, which runs from January 11 – 20, is recognized as one of the major film festivals in terms of independent short film. The festival focuses on alternative 80s culture. The LSFF shows a range of different themed short films such as LGBTQ+, music, politics, racism from across the UK and the world. Black Sheep is narrated by Cornelius Walker who talks about his teenage years in a powerful way in which he is staring at a camera. Walker’s family moved from London to Essex to live in a better environment, after the death of Damilola Taylor, in what became one of the UK’s most high profile murder cases. 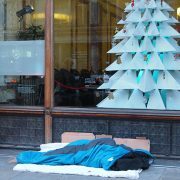 He suffered from racism in Essex however, which had a negative impact on his life. Walker ended up deciding to be friends with white peers who discriminated against him. He took to wearing blue contact lens, bleaching his skin and talking in a local accent. 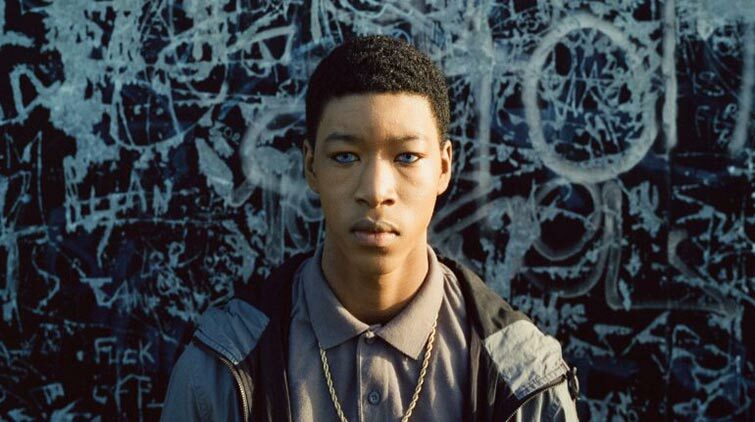 This short film shows the consequences racism can cause. A film criticism workshop in partnership with gal-dem aims to encourage the next generation of film critics for women of colour and non-binary people. The workshop, led by London film critic Rebecca Liu, will help attendees to learn to analyse films and give constructive criticism. Attendees will be also encouraged to share and discuss their ideas. 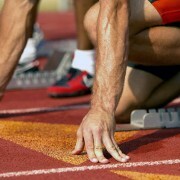 This workshop takes place on January 18 at 16:00. A casual Happy Hour will be offered after the workshop with complimentary drinks provided by gal-dem.